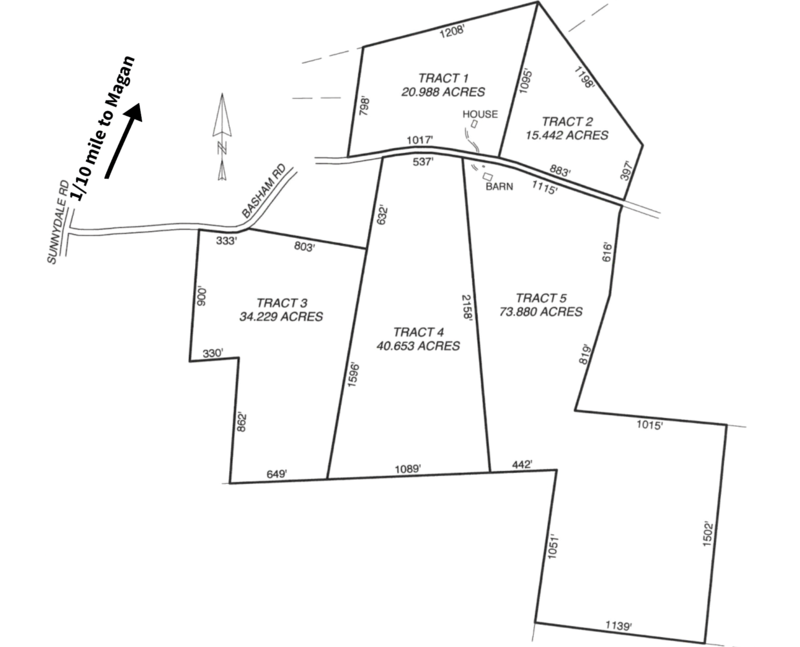 185.19 Acres, 5 Tracts - Dump Truck & Shop Tools | Kurtz Auction & Realty Co.
• Ideal recreational, building and hunting tracts. • 3 miles NW of Dundee, 4 miles SW of Fordsville and approx. 25 minutes southeast of Owensboro. 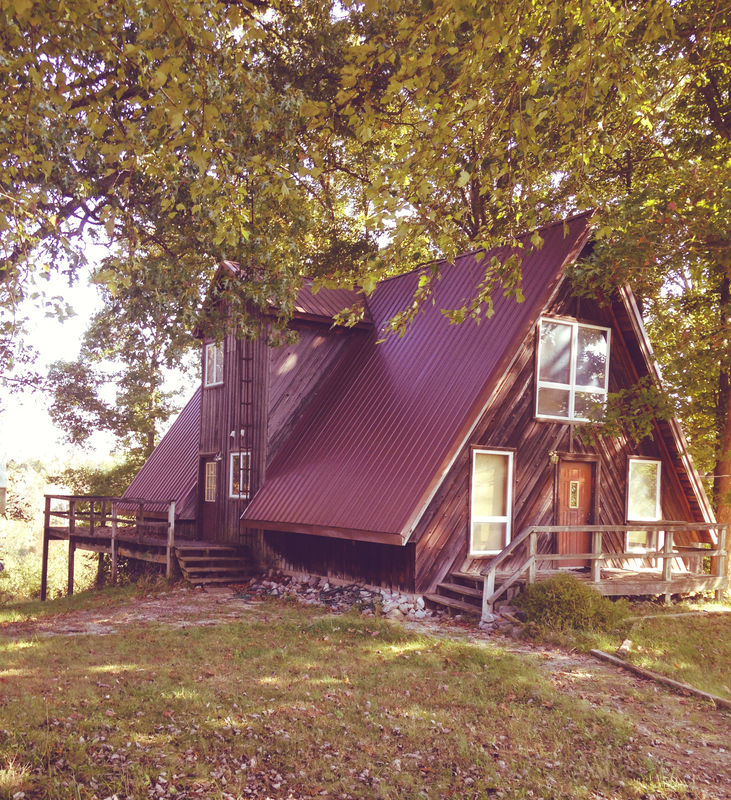 • Topography is gently rolling to rolling with a mix of cleared and wooded land located in a popular hunting area of Ohio county. • County water and electricity on the property. 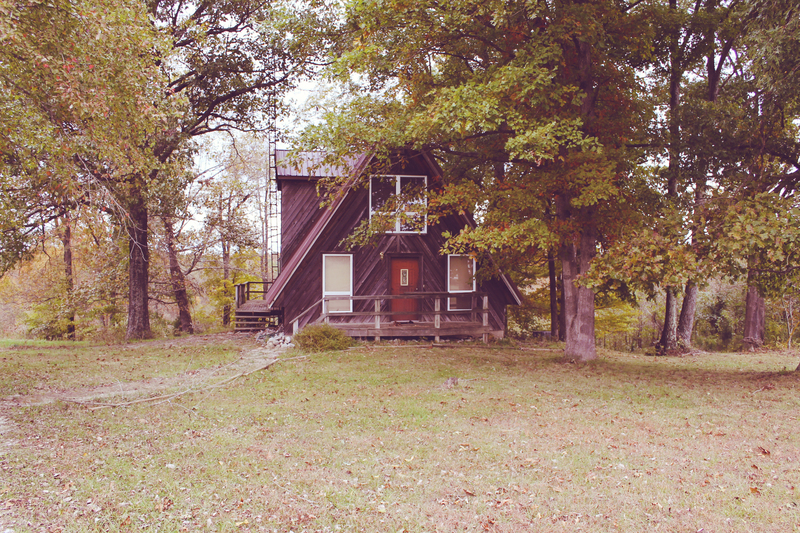 • Tract #1 has an A-Frame 2 bedroom cottage with stone fireplace, built-in kitchen appliances, full bath, basement, and central heat and air and it is in need of updating and repairs. • Tract #2 is mostly cleared with good building sites. 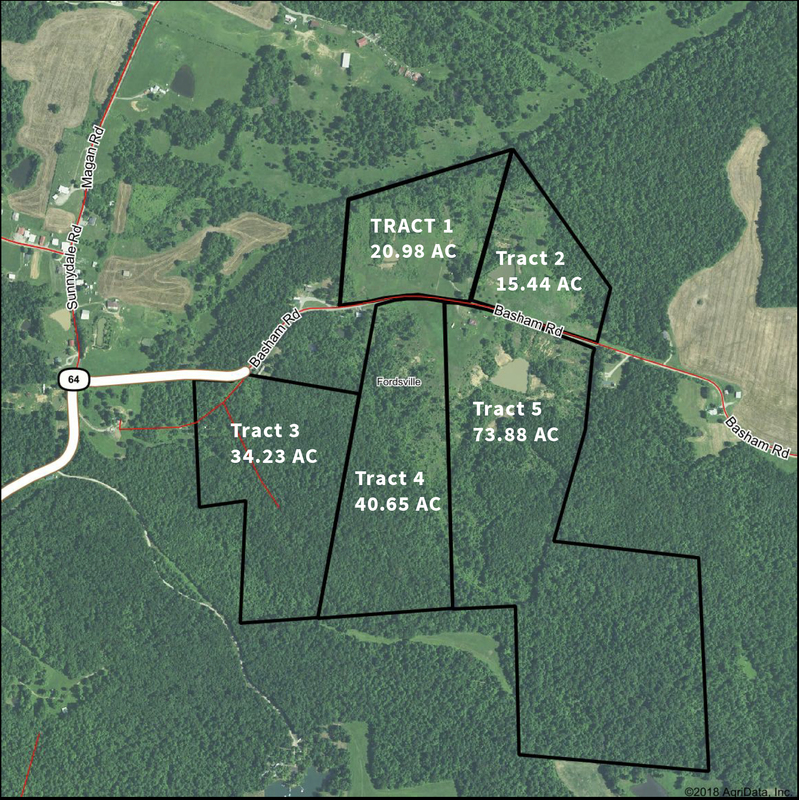 • Tract #3 and Tract #4 are partially cleared with some marketable timber. • Tract #5 is partially cleared with some marketable timber & lake. It also has a 40’ X 54’ metal shop building with concrete floor, enclosed office area, electric service, water heater and sliding end doors. • The property has been recently surveyed so acreages and distance are accurate. Minerals: The seller will convey whatever mineral rights she owns and believes that ½ of the oil and gas rights have been previously reserved. Inspections anytime, feel free to walk the property at your own risk. To inspect the cottage and building, call the auctioneers for a time of scheduled showing or appointment. 1990 Chevy Kodiak dump truck; Campbell Hausfeld air compressor; Lincoln welder; I beam shop hoist; hydraulic engine hoist; misc. welding equipment; steel work benches; rolling storage rack; large tire jack & bottle jacks; grinder; push mowers; cast iron stove; fire grates; grease guns; Maytag washer & dryer; shop tools; glassware and household items. Real Estate: 10% down at the auction balance due by January 14th, 2019. Buyers to pay the 2019 property taxes. Bidders interested in tract #1 have 10 days prior to auction for lead paint and other inspections. Personal Property: Cash, Check, Visa or MasterCard in full at the auction.